We're aware some new players are not receiving their initial activation email when first creating a Worlds Adrift account. Sometimes our emails are filtered to your junk, spam or promotions tab on Gmail. Firstly, it's definitely worth adding noreply@bossastudios.com to your contacts, regardless of which email provider you use, this is usually the simplest way of ensuring our emails don't bounce. It may be worth whitelisting our email address first (noreply@bossastudios.com) and then attempting to send another one. Open the settings icon at the upper right-hand side of Gmail (the gear icon), and choose Settings from the list. Open the Filters and Blocked Addresses tab. Click the link called Create a new filter. If you already have lots of filters, you won't see this link until you scroll to the very bottom of the page. In the From field, type the email address to whitelist. Be sure to type the full email address, like noreply@bossastudios.com. 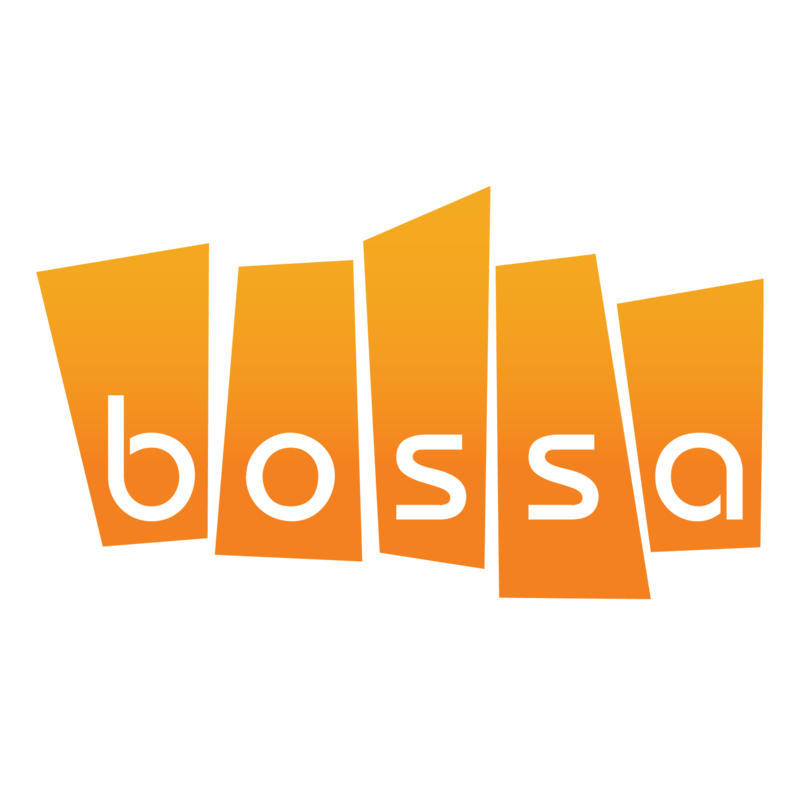 To whitelist every email address from a specific domain, type just that domain name, like @bossastudios.com, to put every Bossa Studios address on the safe list. Click Create filter at the bottom of that pop-up window to make the whitelist filter. Type the email address or domain name you want to whitelist. To add a single address, type "heinz@example.com", for example. To add a complete domain, type "example.com", for example. To make sure sub-domains are not automatically whitelisted when you add a domain, include the '@' sign: "@example.com", for example. In this case, mail from "heinz@heinz.example.com" will not be whitelisted. After you've whitelisted noreply@bossastudios.com have a go at requesting another activation email. Make sure you're using all lower case or the email may fail. If this doesn't work please try a different email provider whilst we look into the issue. We can always swap your preferred mailing address at a later date.